Always shaking your head at the rising tax rates that you have to pay? If so, you may want to consider the role you could possibly be in contributing to those spikes. There is absolutely no question about it, more and more money is being dumped into the medical system these days and a very large portion of that increase is due to the burden being placed upon it by those individuals who are overweight and obese. All it takes is to walk into any major shopping center and you can see for yourself just how much of the population is currently suffering from a body weight problem. The rates are alarming. 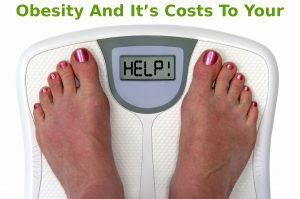 Let’s look at what this increased rate of obesity is costing you personally and what you should be doing to control it. Right now, more than one third of all U.S. citizens are classified as being obese. Along with this increase in body weight, we’re also seeing record high trends of diabetes, heart disease, stroke, as well as certain forms of cancer, all of which require extensive medical treatment. Never before has the demand for health care been as high as it is now, much of which is easily contributable to poor food choices and an inactive lifestyle. The Centers for Disease Control and Prevention states that in 2008, the medical costs that were associated with treating obesity related conditions were around $147 billion dollars. Given that this is a few years ago, chances are the price of obesity is even higher today. 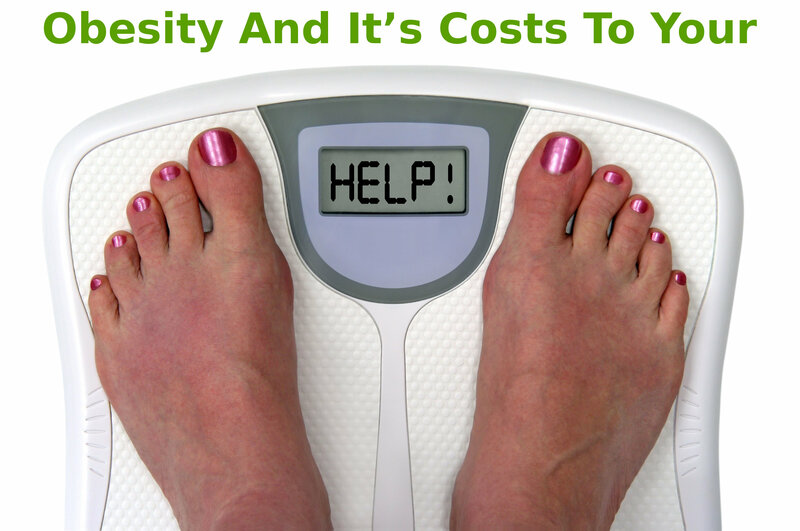 Looking at things from an individual perspective, it’s been noted that the yearly medical costs for those who are obese are $1429 higher than those who were of a healthy weight. The facts are clear, being overweight definitely comes at a price not just to you, but to the entire health care system. So your job right now is to sit back and consider how you are contributing to this trend. Are you suffering from excess weight? Are you taking steps to ensure that you eat a healthy diet so that you can promote an overall healthier body that requires less medical attention? How often are you being physically active throughout the week? If you aren’t doing your part to lead a healthier lifestyle, using a good diet and getting in more physical activity whenever possible, you are in part to blame for the higher taxes you might be paying along with the increased medical costs the country is facing. While you may feel that you’re just one person and won’t make any difference, you will. If everyone starts being more responsible for their own actions, it will add up and help to reverse these trends. And, if you’re struggling to get started, know that there are products out there that can help you. Consider utilizing a weight loss support supplement such as Adiphene, which can make the process easier. With its help and a good action plan, you can maintain a healthy body weight that won’t tax the system. Women, Total Men. “Adult obesity prevalence in Canada and the United States.” (2011). Wright, Charlotte M., et al. “Implications of childhood obesity for adult health: findings from thousand families cohort study.” Bmj 323.7324 (2001): 1280-1284. Weight Loss and Mortality: What Does the Evidence Show?